Give Spencer Grainger 5 Stars - Mercedes scratch marks have now gone away due to the excellent workmanship from Mr Spencer Grainger from Chipsaway. The job took approx 3 hours to bring the car back to new again, give Mr Spencer 5 stars for great job, hopefully we will not need him again, but if you we know who get. Very impressed with the service, the communication and the job itself. Spencer Grainger (Chester Area) did a really good professional repair to my car. And a reasonable price. Would highly recommend him and I would use this service again. Thank you toSpencer who has made the front bumper of my car look brand new. Good job,well done. Fast and friendly service. A great job done on a very large dent in my bumper. I can hardly tell. Would definitely recommend Spencer. 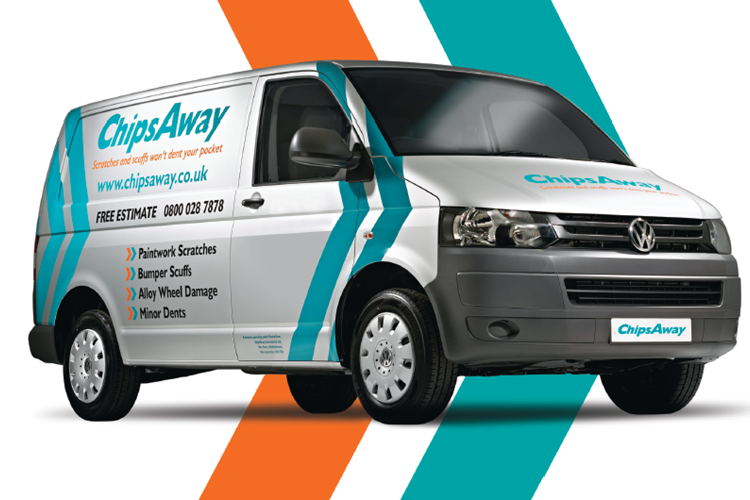 I’ve used Spencer from Chipsaway local to Northwich a few times, he’s excellent, friendly, helpful and knows his stuff inside out, and work is always excellent. Wouldn’t dream of going to a rip-off dealer when this is so cost effective and professional. Top job Spencer, cheers.